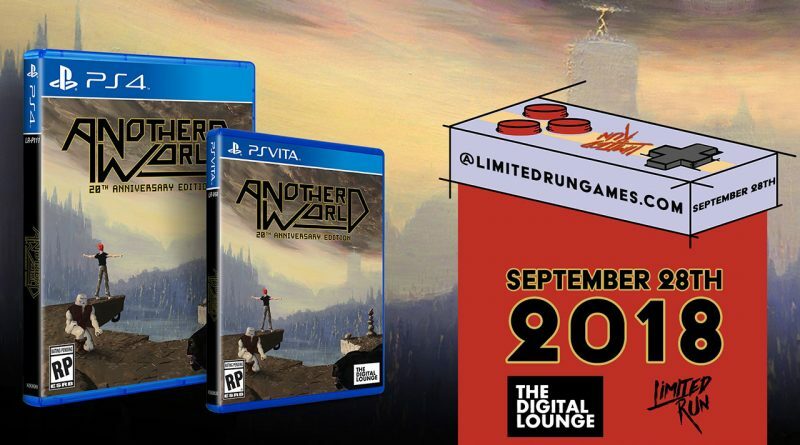 Limited Run Games has announced that Another World – 20th Anniversary Edition is getting a physical release for PS Vita and PS4 on September 28, 2018 at 10AM EST. Also known as Out Of This World in North America, Another World is a legendary action/platformer that released across more than a dozen platforms since its debut in 1991. Along the years, Another World has attained cult status among critics and sophisticated gamers alike. Another World chronicles the story of Lester Knight Chaykin a young scientist hurtled through space and time by a nuclear experiment that goes wrong. Switch between original / full HD graphics.